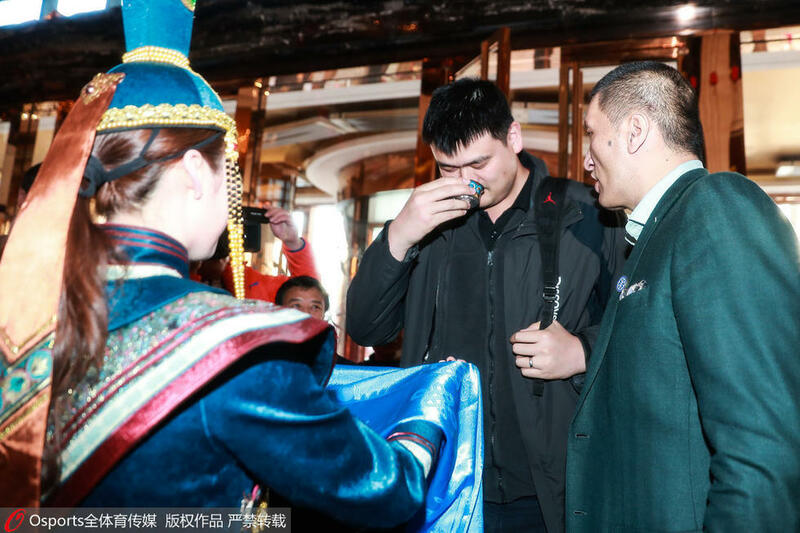 That kumis must be VERY STRONG !!! 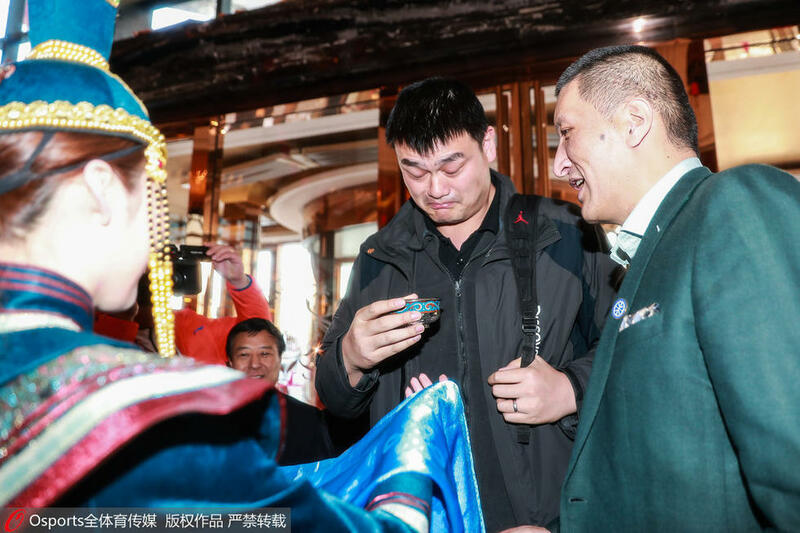 The 2019 WCBA All-Star Weekend is hosted by Hohhot in Inner Mongolia of China. 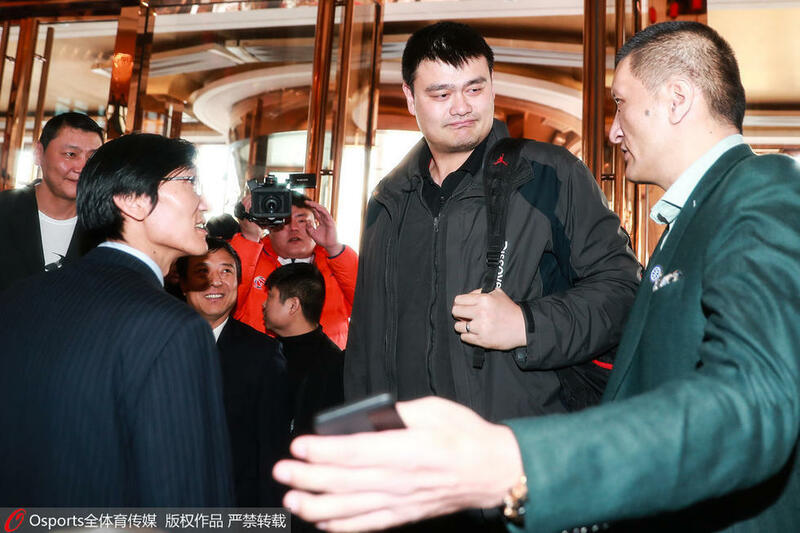 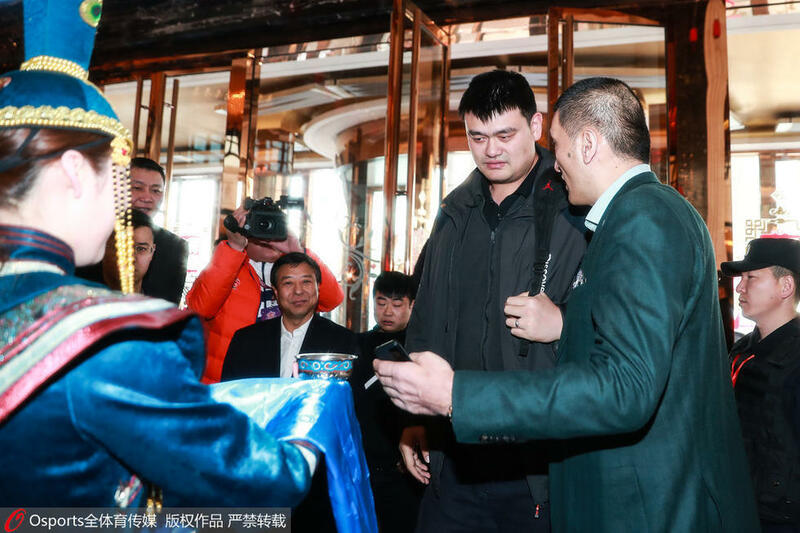 Yao Ming as CBA Chairman arrived at his hotel in Hohhot and was greeted by Mengke Bateer, and a welcome drink of kumis, made of mare's mik, a traditional Mongolian alcoholic drink.